The #metoo movement has been sweeping the nation as people bravely call out those who have abused their power for personal gain. Calls to action at the societal level have inspired people to take notice of an issue that has previously been swept under the rug. I would argue, however, that the most important changes need to come at the level of individuals and families. It is at this level that children first observe power in action, and the most powerful person in the home is usually their dad. He is bigger, stronger, smarter, and he has more resources than they do. 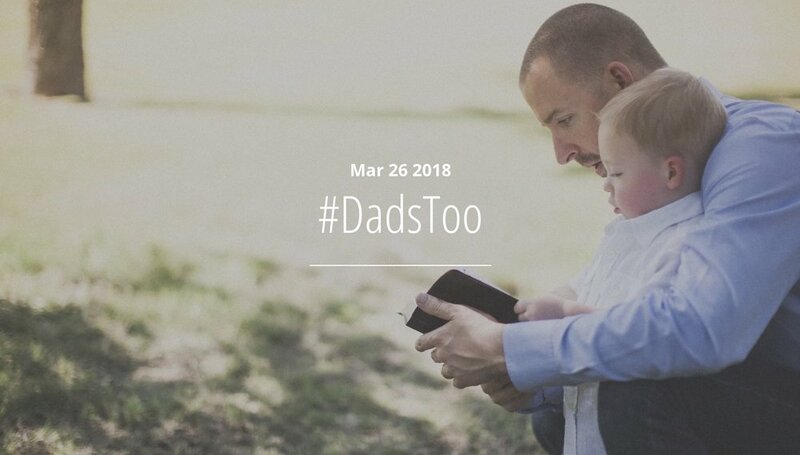 Dads are blessed to have the first opportunity to shape their child’s view of how people in power should act, so they should not assume that the #metoo movement is a woman’s issue or that they are powerless to do anything to help. …ReadMore.